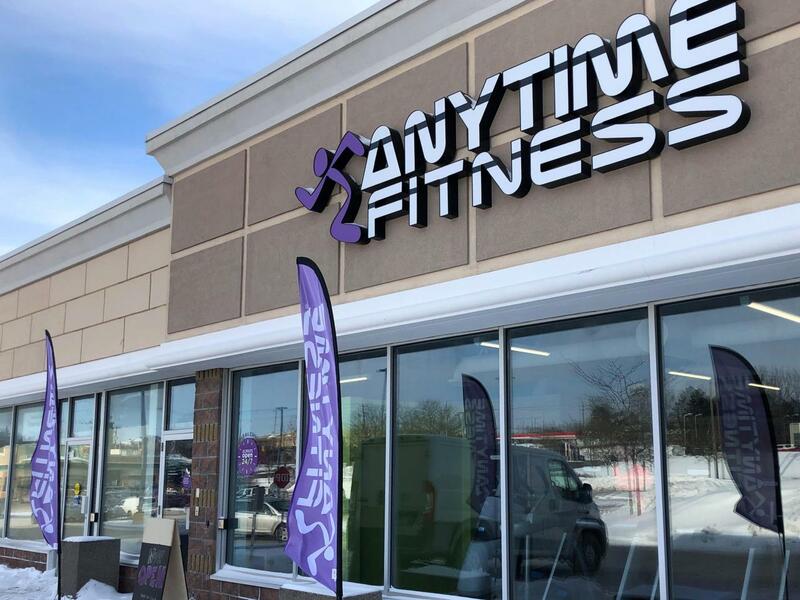 Welcome to Anytime Fitness Peterborough! 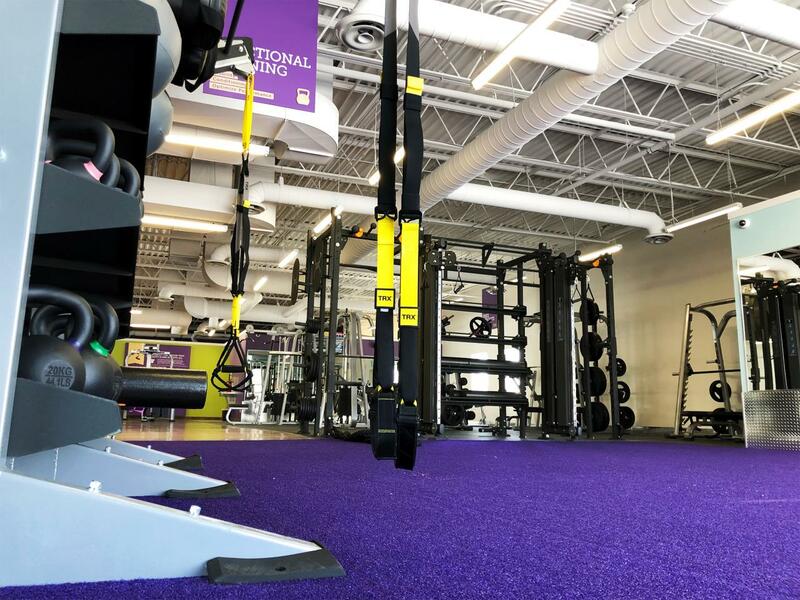 Locally owned and operated, we are a new kind of Gym here in Peterborough. We believe the fitness industry has left so many people behind and we are determined to change that! We have built a friendly and welcoming gym where people can come and get healthy no matter where you are in your fitness journey. We provide a get started plan for no additional fees and will work hard with you to help you meet your goals. Come in and see us! 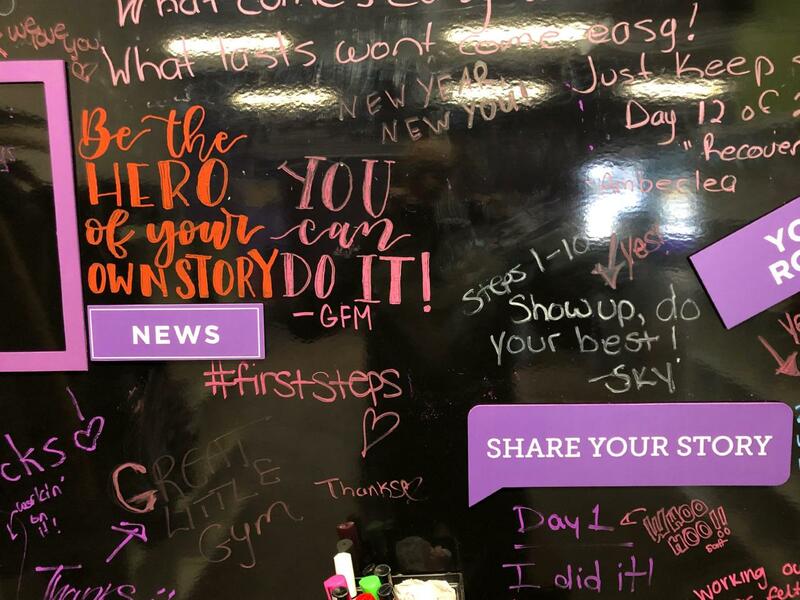 Anytime Fitness Peterborough is looking for great and positive people to join our team! Check out our opportunities! 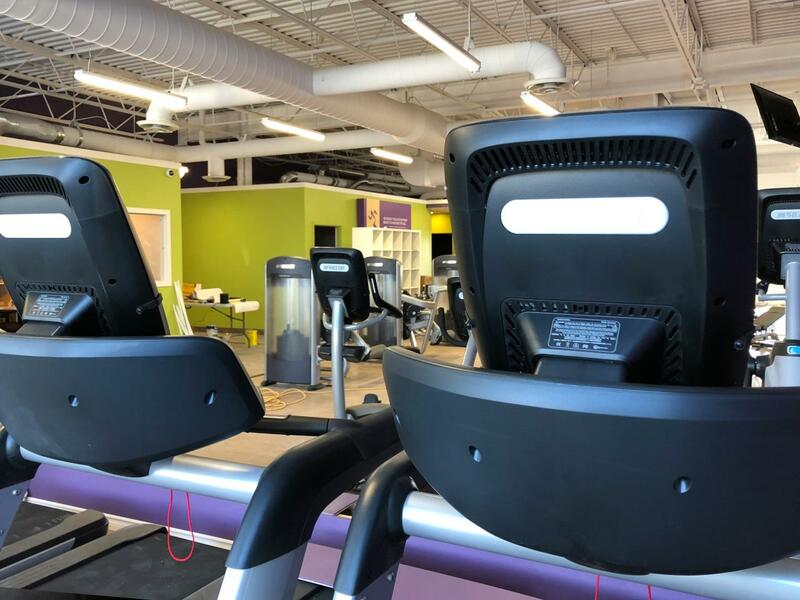 Want a Different Gym Experience? If this is your first time joining a gym or you are well on your way on your fitness journey we can help you take the next step. Ask us about our included fitness consultation. 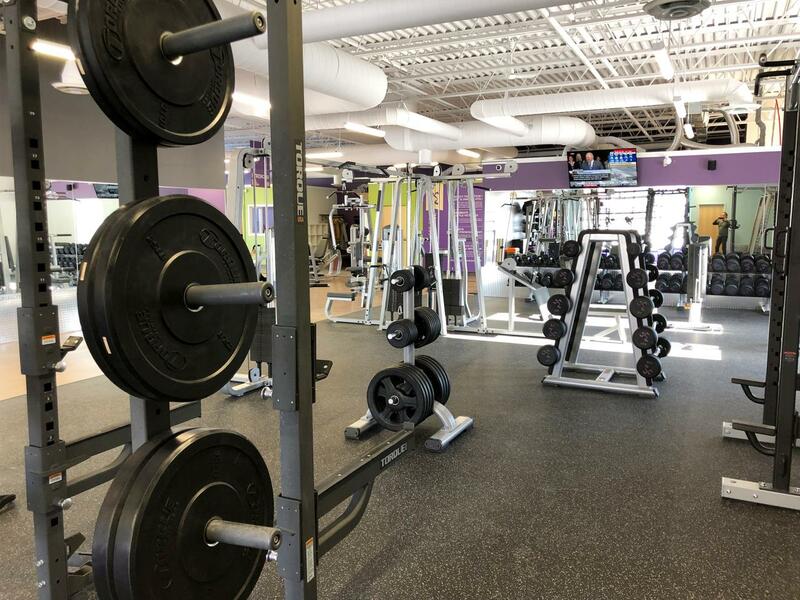 As an owner of Anytime Fitness here in Peterborough ON, I am passionate about building a gym that is friendly, welcoming and inclusive. If people feel intimidated or that they don't belong in a gym they will never get to a healthy place. Everyone deserves a place that encourages and cheers them on while providing the coaching and advice when needed. 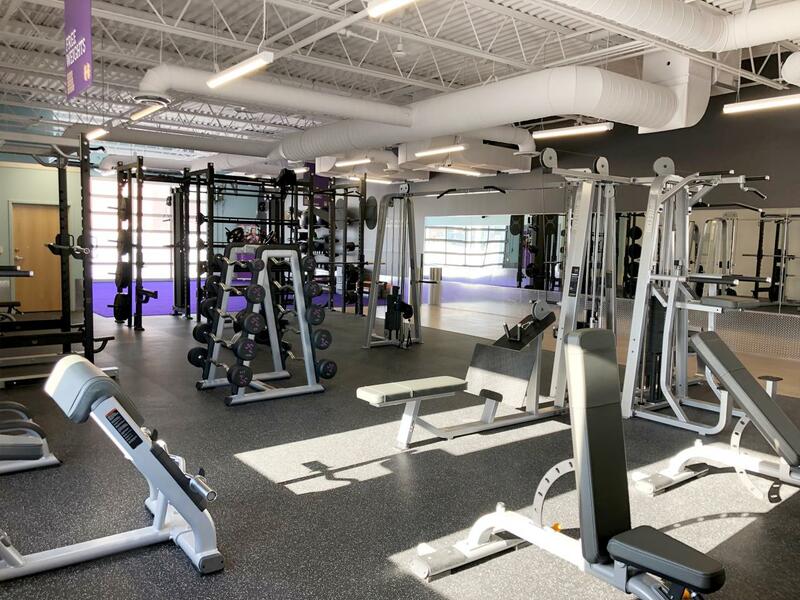 Welcome to your gym Peterborough, welcome to Anytime Fitness. Cass is the friendliest trainer you will ever encounter. Approachable and focused on helping our members meet their fitness goals, Cass is one of the reasons Anytime's experience is so different. Certified as a personal trainer and currently working towards her nutritionist certification Cass is a fantastic resource here in the club.